This week, there has been a series of events running across the country to celebrate National Get Online Week. This is part of the government’s plans to make training in basic digital skills free for adults who need extra help. GDS already helps government to create digital services so good that people prefer to use them, and the Service Standard supports this. 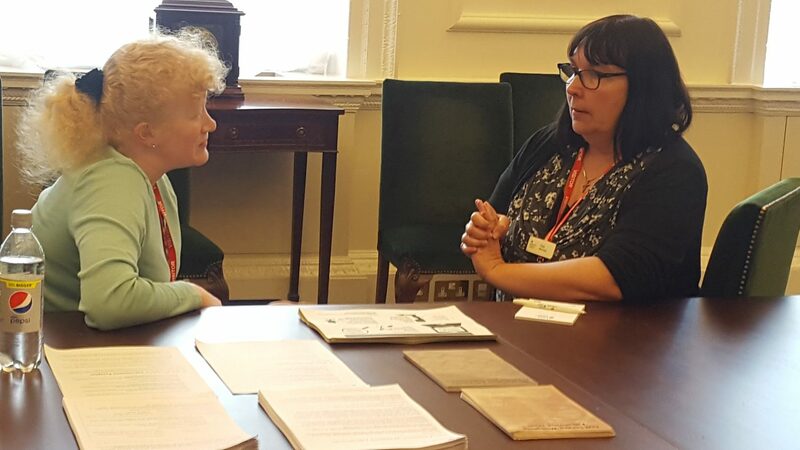 With that in mind, a cross-departmental group from GDS, the Department of Culture, Media and Sport and the Cabinet Office, including Civil Service Workplace Adjustments and Civil Service Learning, ran a set of lunchtime market stall sessions this week. The first session was to help people get online and use the internet. Tinder Foundation demonstrated a free online learning resource called Learn My Way. Civil Service Workplace Adjustments helped them understand the tools available to support their teams. 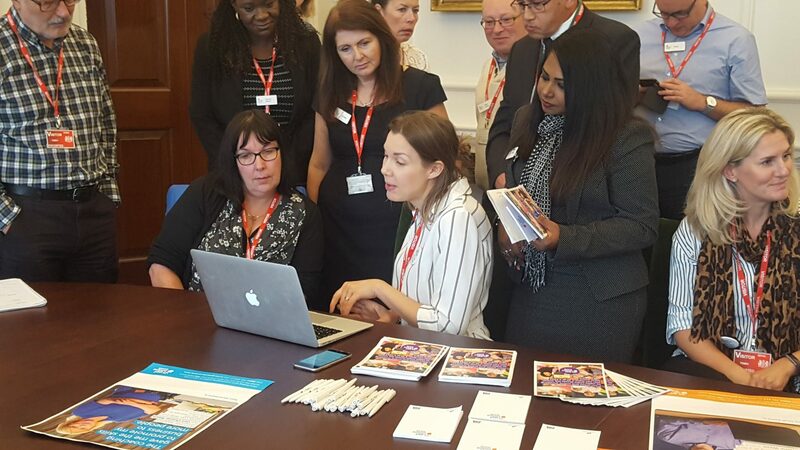 Civil Service Learning showcased its basic digital skills product, demonstrating how to use it while obtaining user feedback. The second session was for those building digital services. It explained how to use the Digital Marketplace to find products and people to build the services. It was also an excellent opportunity to get user feedback to iterate and improve these services. 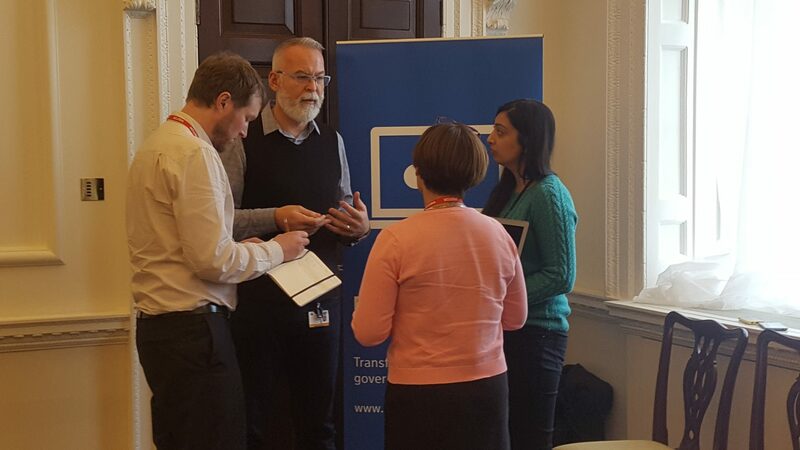 The sessions showed how GDS and other organisations can help users to build the best services and, more importantly, help civil servants use them, irrespective of profession. In the theme of helping people use technology, we decided to use National Get Online Week to announce the GDS charity of the year. Although we aren’t the biggest fundraisers in the world, we do have a lot of talent and expertise. The GDS charity team wanted staff to be regularly involved in this year’s charity's work, so they chose one that’s local and works at a grass-roots level. We contacted Comic Relief for some guidance. They pointed to Tech for Good to suggest potential charity candidates. We found Dragon Hall. 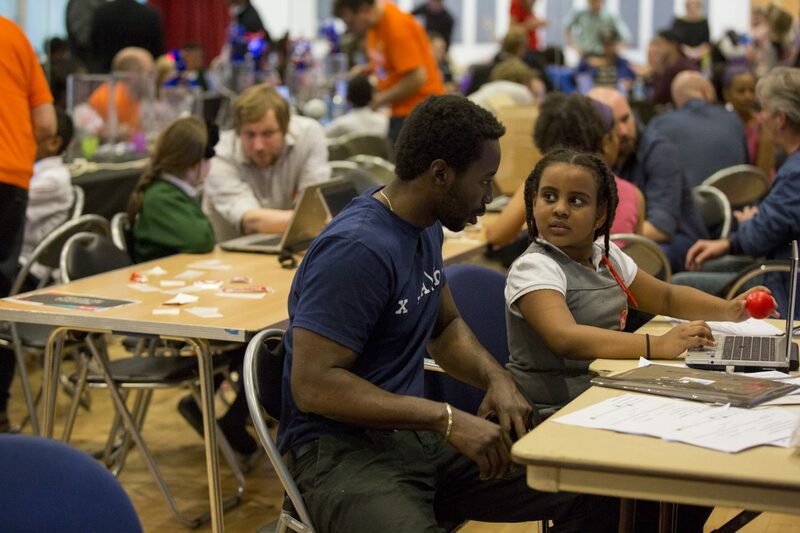 It’s small, local – it works with young people, residents and business and community groups in Holborn and Covent Garden – and works with tech, so our expertise can make a real difference. 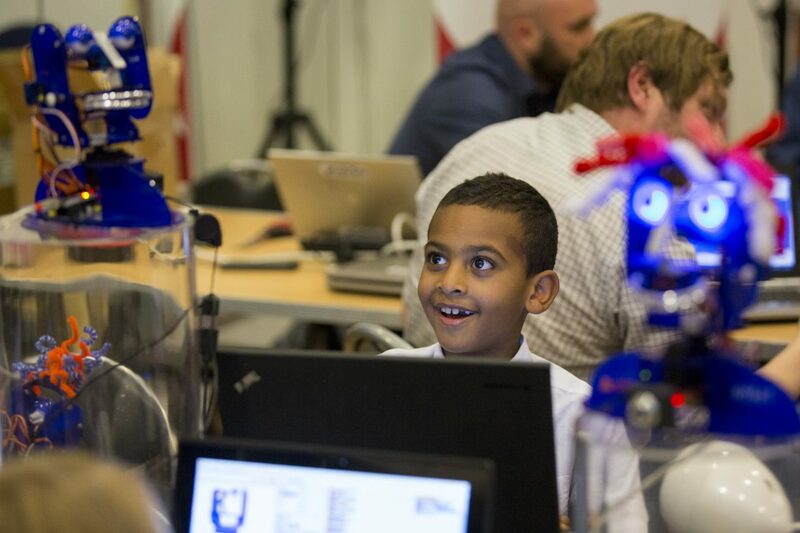 Dragon Hall wants to give children the chance to explore and play with new technology, while addressing the inequalities that exist in access to these innovations. 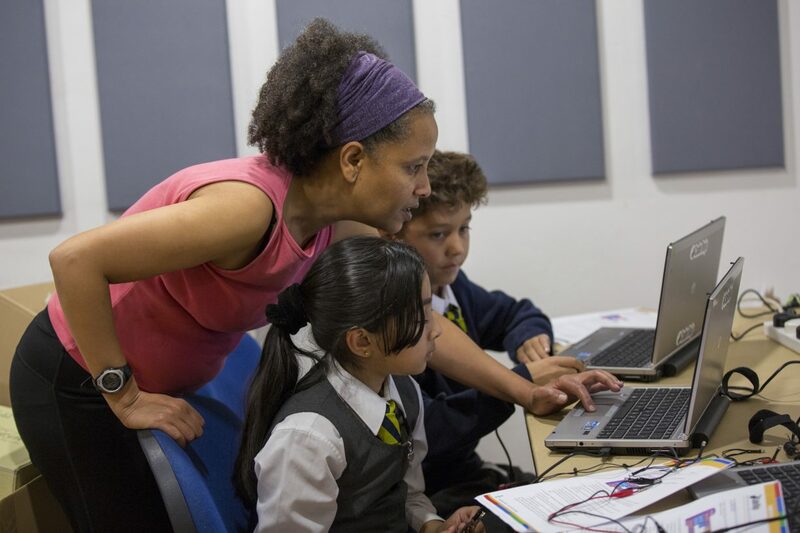 It offers some great resources and activities from 3D printers, virtual reality headsets, coding, augmented reality programming and app design. We’ve started fundraising already and are looking for ways to get our staff involved with the work that Dragon Hall does, perhaps by using one of their 3 volunteer days. It is not hard for people in my country area to get help in becoming more computer literate. The difficulty is the speed of Broadband. Slow Broadband can make life so difficult some just cannot be bothered with it.